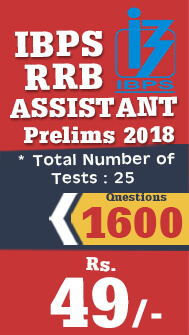 IBPS RRB Prelims 2018 Examination is slotted to held on August 11, 2018. 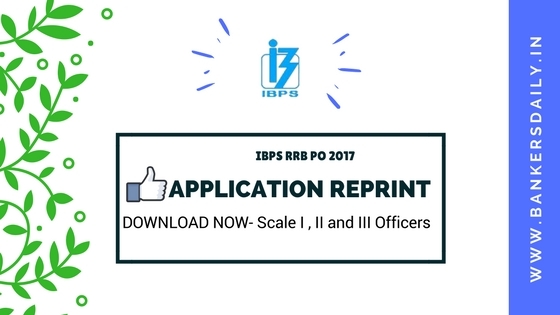 IBPS RRB Scale I Prelims Examination consists of Aptitude and reasoning for 80 marks which need to be completed in 45 minutes. We wish everyone personally to provide your best in the examination. We will post the detailed analysis and review & Questions asked in the exams in the below given post. 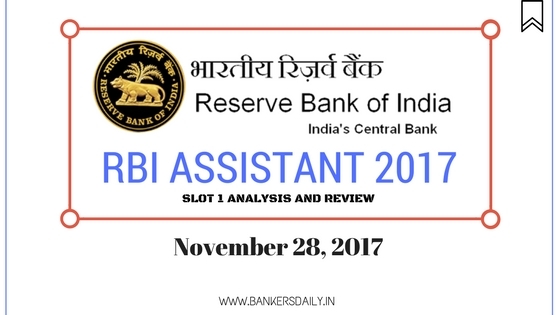 The Level of Questions asked in the Quantitative Aptitude in the IBPS RRB 2018 was in the difficult level. Also the Questions varied in the numbers as that of the other exams. No New pattern questions were asked. You can easily attempt 30 marks in section. Day based Puzzle was asked. Height based Puzzle was asked. So totally 15 Questions were asked in the Puzzle section. Linear Arrangement was asked and it consists of 10+ People and 2 parallel Rows. One more Linear Seating arrangement consisting of single row was asked. Circular Arrangement Question set was asked. Read the following information and answer the given question. The following information gives the number of U . G candidates ( Male + Female ) from two colleges Harvard and Kellogg who had applied for P . G in the year 2015. In Harvard , 75 % of males and 25 % of females had applied ; and the total no. of candidates ( Male + Female) who had applied were 550 constituting 55 % of total strength . The number of candidates in Kellogg was twice that of Harvard, out of which 1200 were males. Half the no. of males in Kellogg was equal to the no. males in Harvard. 720 females from Kellogg had applied. Q.1) What was the total number of females who had applied for P.G in the year 2015 from two colleges? Q.2) If the total number of males had applied for P.G from two college is 1400, What was the difference between the total number of candidates had applied for P.G from Harvard and Kellogg? Q.3) What was the total number of males who had applied for P.G from Harvard? Q.4) What was the total strength of two colleges? 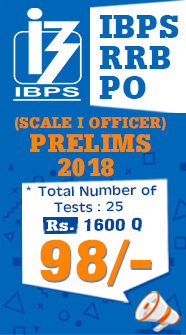 Q.5) If 60% of males from kellogg had applied for P.G in the year 2015, then what was the difference between the number of males who had applied for P.G from two college together in the year 2015 and the number of females who had applied for P.G from two college together in the year 2015?